The US Food and Drug Administration (FDA) has launched a new initiative for accelerating innovation in the digital health sector. Dubbed the Digital Health Innovation Action Plan, the new initiative features a pilot pre-certification program as part of the regulator’s Medical Innovation Access Plan. Known as Pre-Cert for Software Pilot, the new program is designed to make the regulatory processes easier and faster for digital health software that are at lower risk levels compared to conventional medical devices. It will determine if a particular firm meets the required quality standards based on reviews of systems for software design, validation and maintenance before it can get pre-certified. If pre-certified, such companies can file lesser details to FDA than otherwise which is the current norm before commercializing a new digital health tool. As per the regulator, the new program takes into account that digital health technologies potentially can benefit patients’ lives significantly and to the healthcare system by accommodating prevention, treatment, and diagnosis. It also endorses that the digital solutions help consumers manage chronic problems outside of conventional healthcare settings. FDA said that the new digital health pilot program will initially involve up to nine software companies of various sizes. The first participants in the pilot program include small startups to larger firms that develop high- and low-risk software products which come under the definition of a medical device. According to FDA Commissioner Scott Gottlieb, healthcare over the years has been slow when it comes to implementation of disruptive technology tools that have changed other subjects of commerce and daily life. Gottlieb also said that the traditional approach of FDA towards medical devices is not appropriate to digital health products. He further added: “Recognizing this, and understanding that the potential of digital health is nothing short of revolutionary, we must work toward establishing an appropriate approach that’s closely tailored to this new category of products. 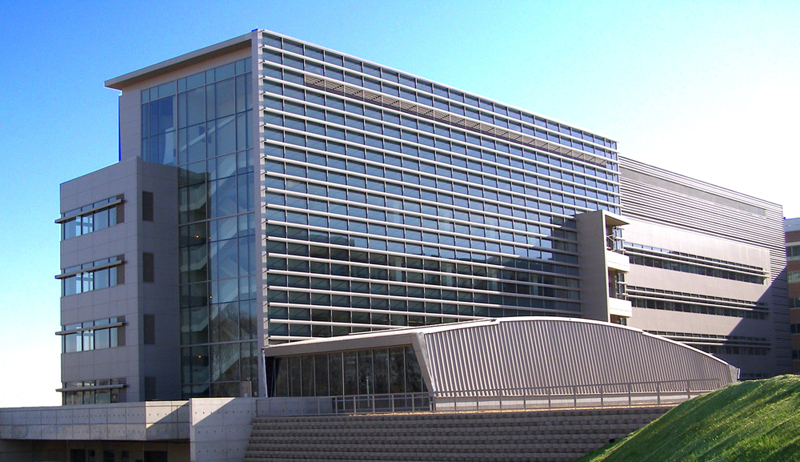 Image: The FDA Laboratory Building 62 in Silver Spring, Maryland which houses the Center for Devices and Radiological Health. Photo: courtesy of The U.S. Food and Drug Administration/Wikipedia.org.